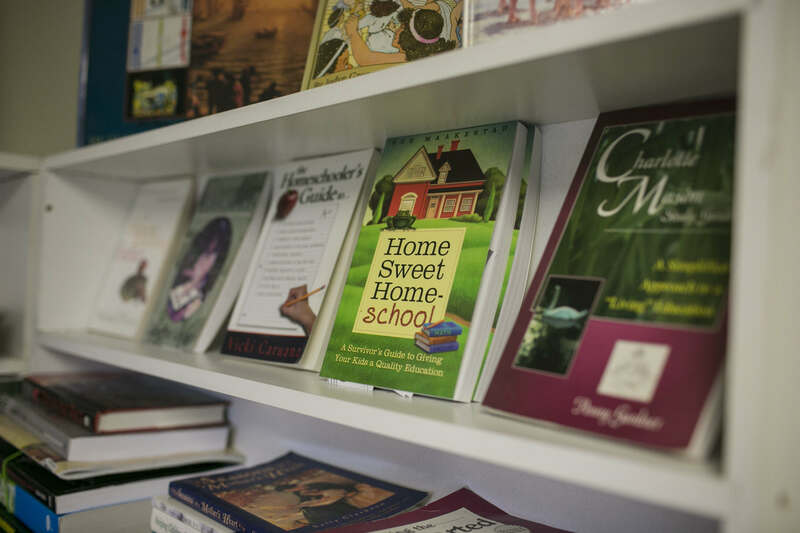 Your Go-To Source for Homeschooling in the South Bay! Others will be happy to tell you what works for them. But Penny will help you figure out what works for you! Tools for the Home Educator — a place of inspiration and encouragement for homeschool families while they receive practical training and support. 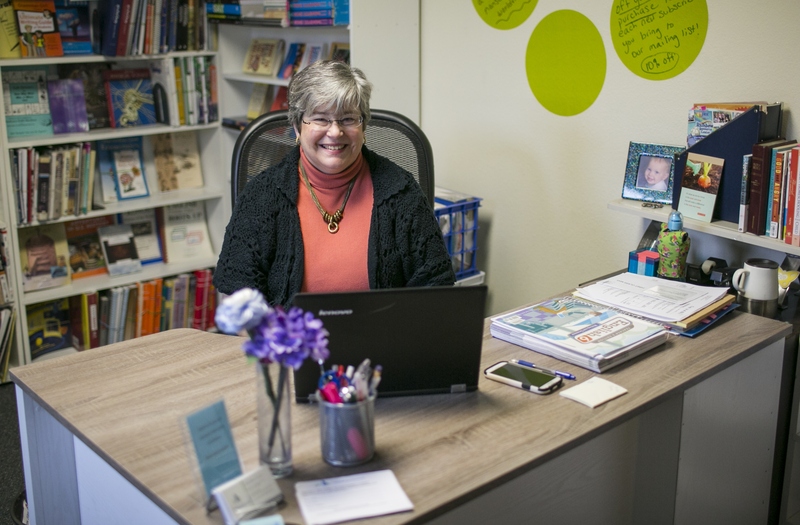 Use Penny as your personal homeschool coach and mentor! unable to climb the stairs to our office. Just let us know!